Jasmine Ying Thompson is a British singer and songwriter from London. 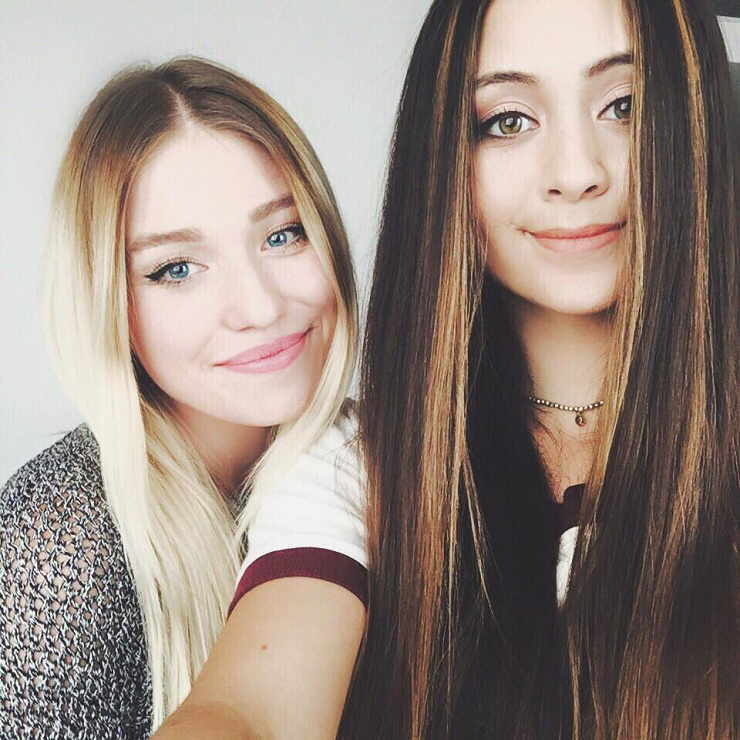 Thompson became well-known with her YouTube channel, which has over 1,500,000 subscribers and over 200 million views. Her acoustic reworking of Chaka Khan’s “Ain’t Nobody” made number 32 on the UK Singles Chart after being featured in an advert for supermarket chain Sainsbury’s for their by Sainsbury’s range. The song was remixed by German DJ Felix Jaehn in 2015, and became a huge hit around Europe, peaking at number 2 in the UK, and charting in several other countries. Her voice has been described as “particularly smoky” and “eerie”. Wikipedia®. 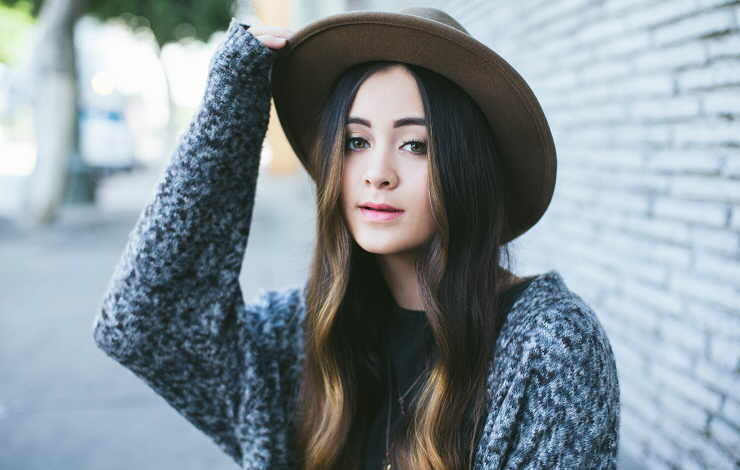 Despite being just 14-years-old, Jasmine Thompson has already built a fanbase of millions. Starting out by filming haunting renditions of her favourite songs and uploading to YouTube, these covers rapidly gained widespread support being championed by the likes of Edith Bowman, Perez Hilton, and Jacks Gap. In August 2013, she had her first radio play on Radio 1 Review Show and later that year Jasmine’s cover of Chaka Khan’s ‘Ain’t Nobody’ was used for UK supermarket Sainsbury’s nation-wide advertising campaign. Jasmine’s recent covers have drawn praise from high profile artists such as Naughty Boy, Passenger, and Avicci and she is currently featured on Robin Schulz’s single ‘Sun Goes Down.’ To date, the song has received over 50 million views on YouTube and has topped the iTunes chart in Germany ahead of a worldwide release in January 2015. Can you give back the breath that you took away? Won’t you do it now, do it now, won’t you do it now?